Welcome to ETS Sales & Hire Ltd, based in Wymondham, Norwich, Norfolk. 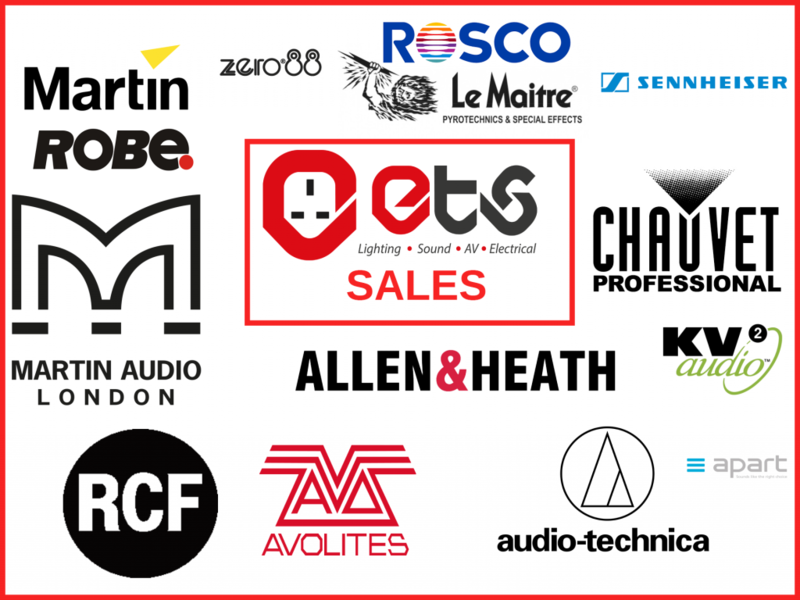 ETS is one of the leading sound, lighting, AV and electrical companies in the East of England. 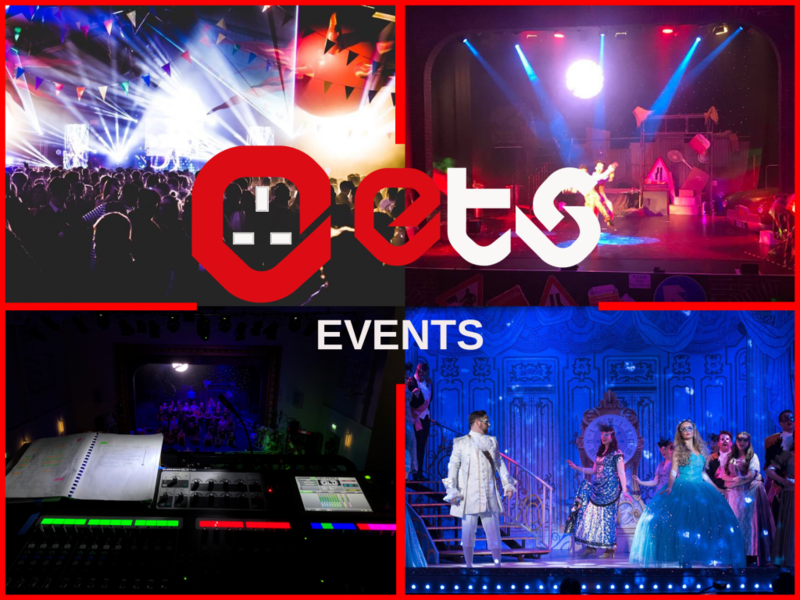 We specialise in Events, Theatre, Conferences, Theatrical installations and much more. We also have a large dry hire stock for surrounding events companies and public hires. ETS prides itself on its customer service and satisfaction. 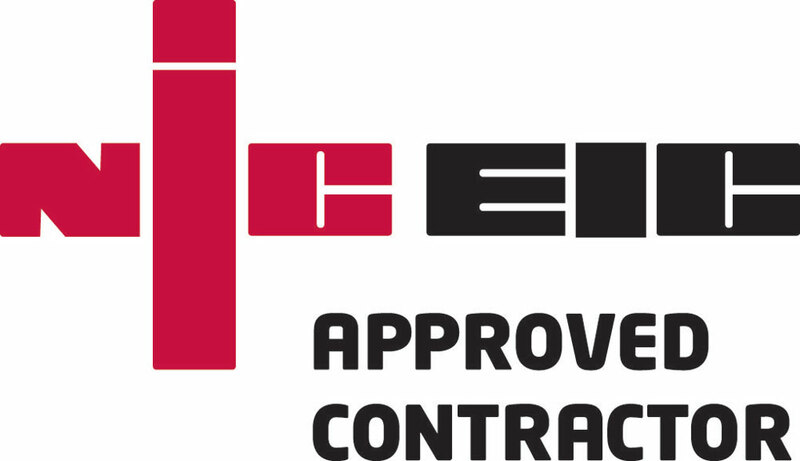 ETS are NICEIC approved electrical contractors. Whilst specialising in theatrical installations, we provide a full range of domestic and commercial electrical services. GLD 112 chrome edition with Dante card. HME Clear-com wireless comms system.